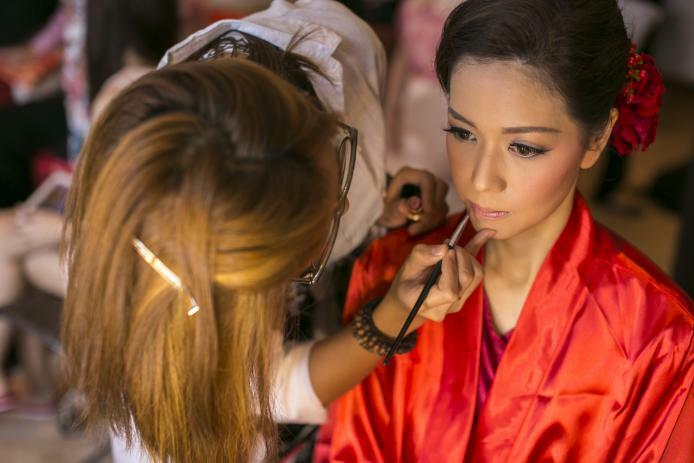 Not only that, I think makeup artist for wedding is different than any other makeup artist. Not every makeup artist can master the wedding makeup. In Indonesia, there are a lot of different weddings; from international to traditional (and this has a lot of different weddings!). And not every makeup artist can do the job for different weddings. 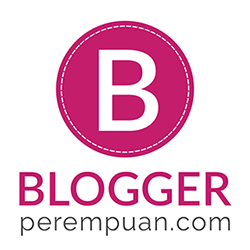 And so I remember Bridestory; a wedding site containing community of wedding vendors. And yes, there are a lot of makeup vendors for wedding there. 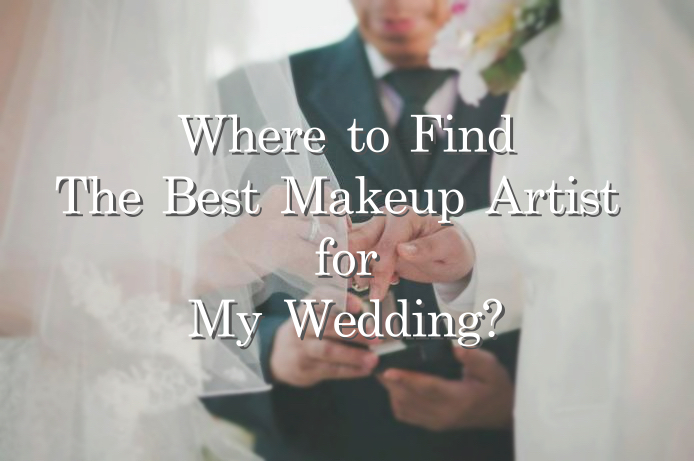 And since there are a lot of choice you can find there, there’s no need to be in trouble over getting bad makeup artist for your own very wedding. Choose over 22 different categories! 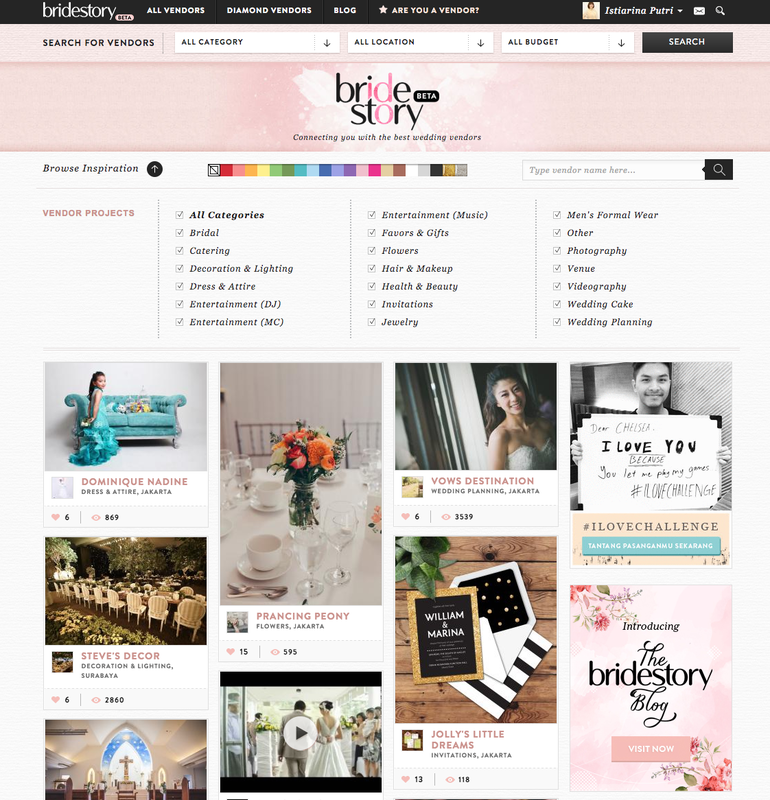 Bridestory serves as a meeting point for brides and grooms-to-be and wedding vendors. If back then couples have to spend long hours to look for the best and most suitable wedding vendors, now it’s just one click away! And it’s packed with everything you need for your wedding, not only makeup vendors, but also wedding dress, wedding photography, to wedding venue.